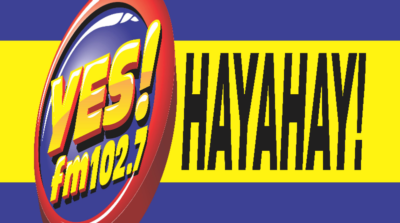 Listen to YES FM Zamboanga 102.7 Live Online Streaming. YES FM Network is a broadcast radio network in the Philippines owned by Manila Broadcasting Companyunder Radyo Natin Network. Its headquarters are located at Star City Complex, Pasay City, Manila. Although, YES FM network is owned and operated by different small media companies and colleges, while its station in Cebu, Dagupan and Zamboanga, are fully owned and operated by MBC itself.